Congratulations To All Our Marsh Store Winners! 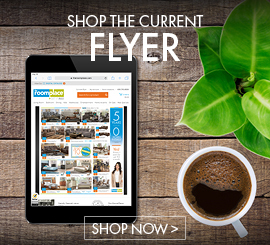 The RoomPlace partnered with one of the best grocery store chains in the country, Marsh Stores. With a rich long history, not unlike The RoomPlace, Marsh Grocery and Pharmacy has been a household name for Indiana and Ohio homes. The RoomPlace sweepstakes was held at several different Indiana Marsh locations. The Grand Prize package consisted of a 3-piece Monticristo Pub Set and a $200 Marsh Gift Card for one person per location. Marsh Store at: 8766 E. 96th Street, Fishers, IN 46037 Winner: Lester R of Indianapolis, IN. Marsh Store at: 2140 E. 116th Street, Carmel, IN 46032 Winner: Jacob H of Carmel, IN. Marsh Store at: 1960 E. Greyhound Pass, Carmel, IN 46032 Winner: Jon B of Westfield, IN. Congratulations to all our winners! 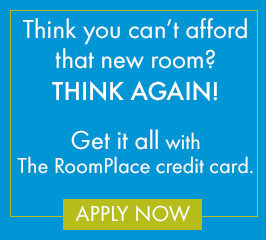 Enjoy your RoomPlace furniture and Marsh Gift Card! Pleased with The RoomPlace from beginning to end..